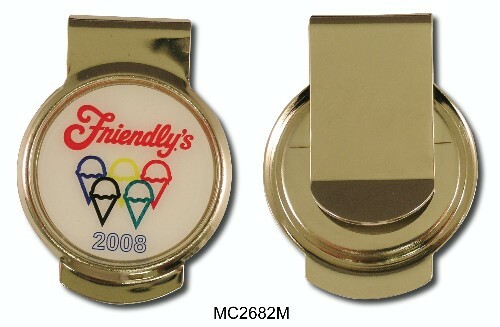 Full color imprint on a solid metal moneyclip. 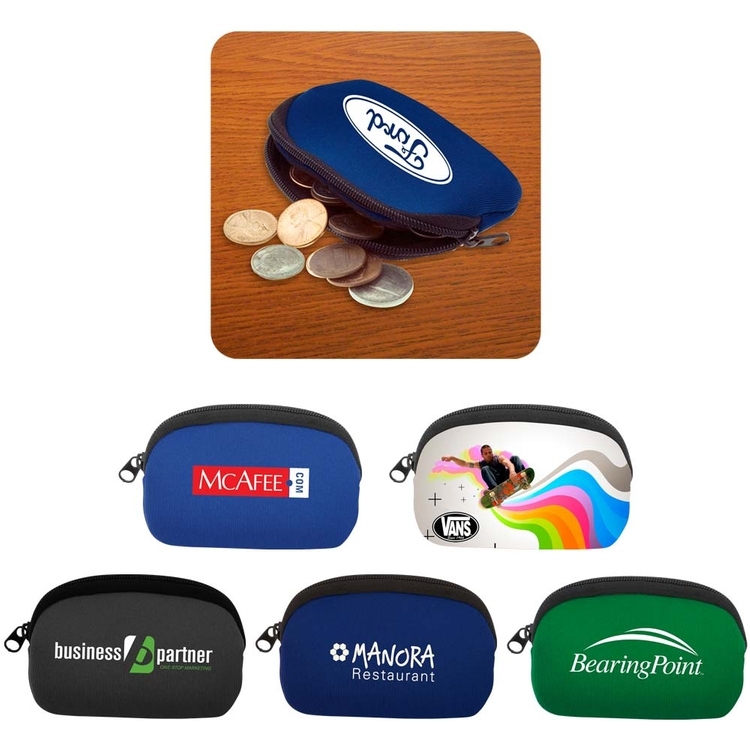 Your imprint in full color on a silver finish money clip with an epoxy dome. No Setup. Proudly Made in USA. A neoprene case for change or other valuables with a zipper closure. Made with real neoprene not foam. Now available in 19 standard neoprene material colors. There is a 250 pc minimum per neoprene color, therefore we cannot assort colors for any quantity less than 250 pcs. This pouch is versatile, durable, and will keep its contents dry in its water resistant neoprene pouch. 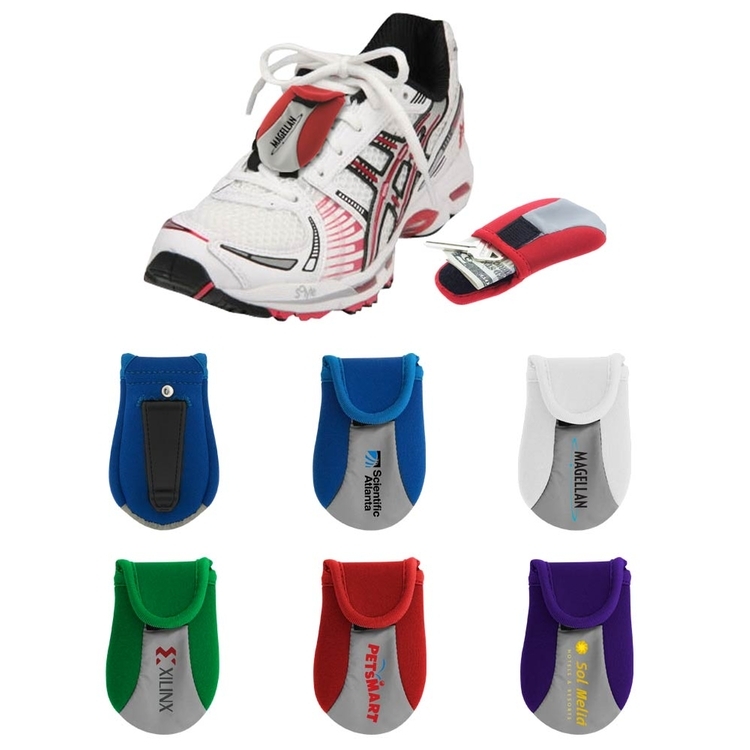 Use the clip on the back to attach it to your shoe laces or hip. There is a 250 pc minimum per neoprene color, therefore we cannot assort colors for any quantity less than 250 pcs.